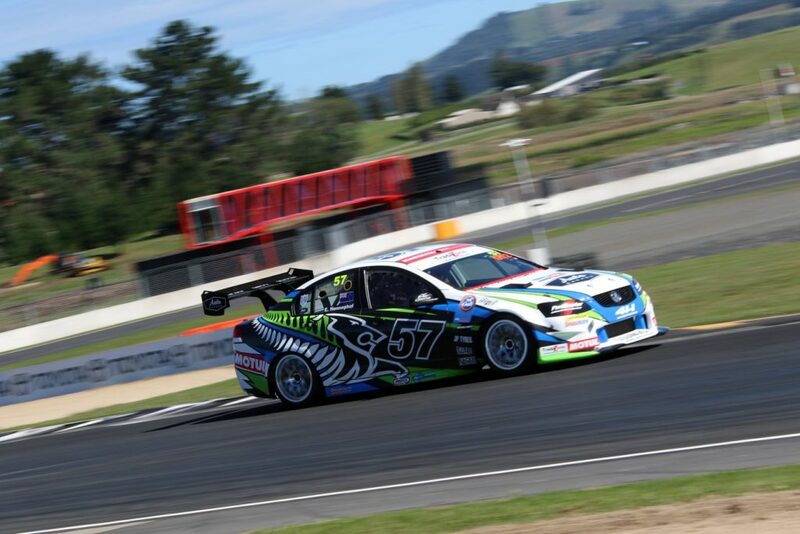 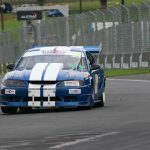 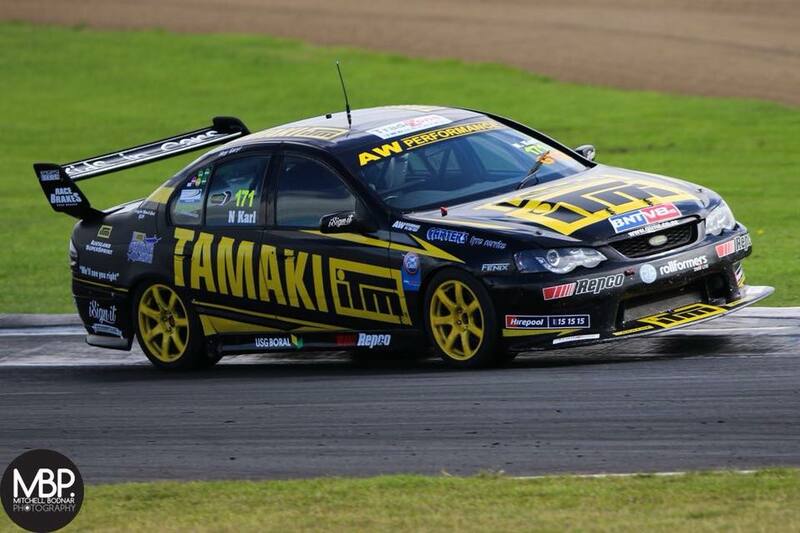 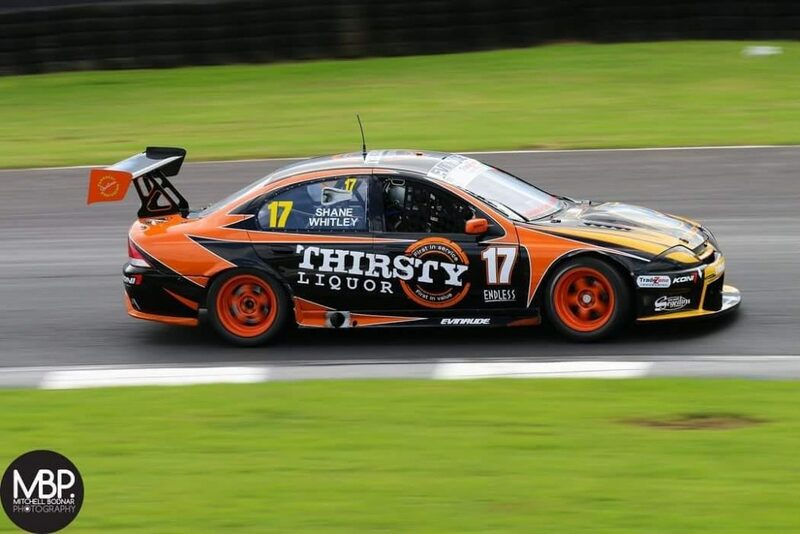 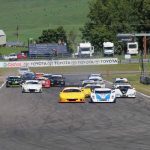 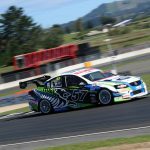 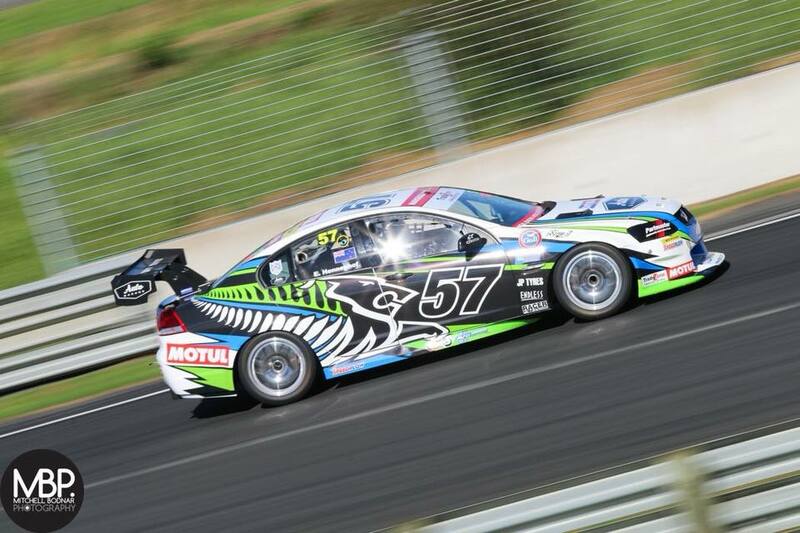 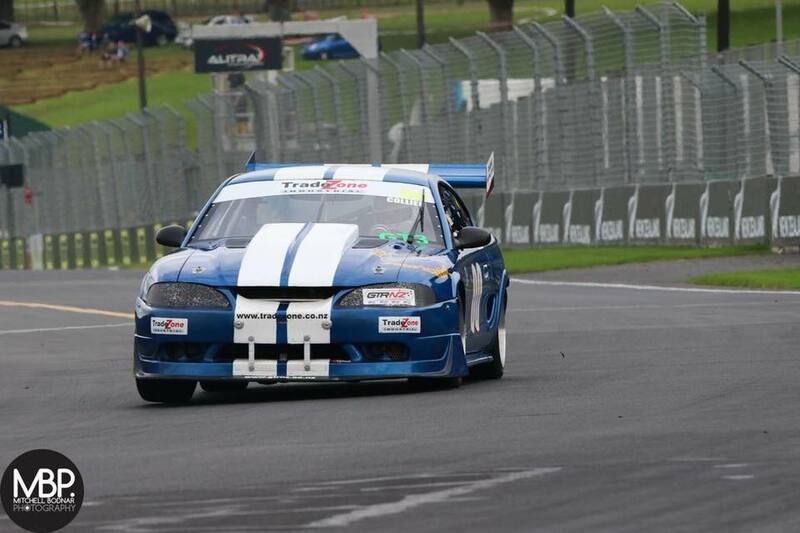 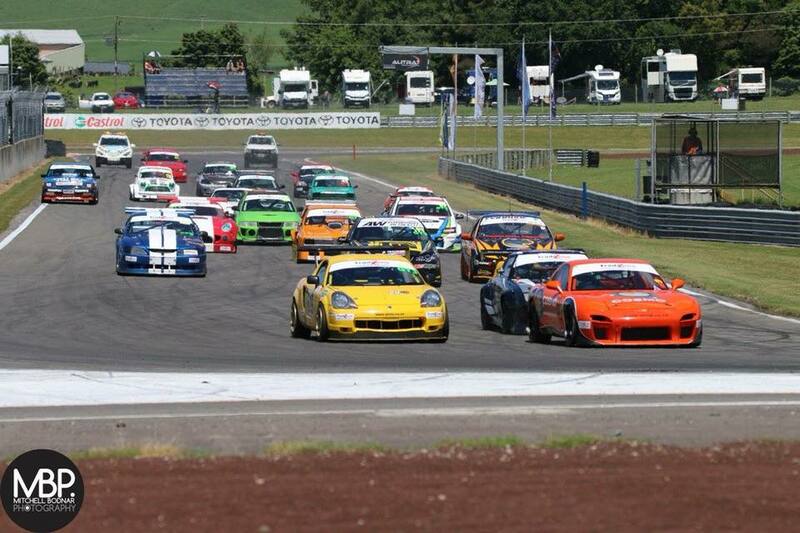 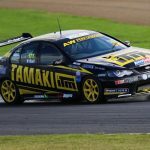 The GTRNZ race series is home to some of the fastest cars in New Zealand. 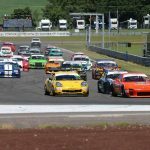 With almost no rules and limitations, you can witness nearly every type of car on the circuit: V8’s, V6’s, 6’s, 4’s, Turbos, Rotaries, Spaceframe TransAm’s, ex Australian supercars and homebuilt racecars. 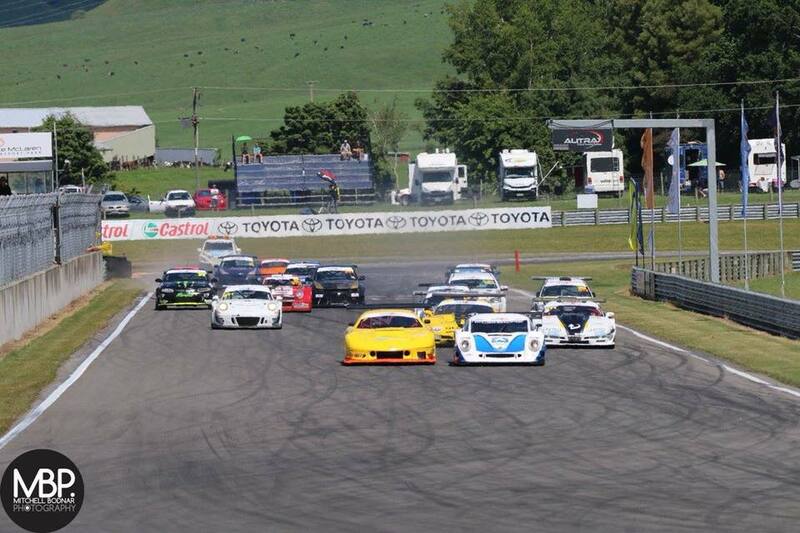 Our partnership with GTRNZ is only the beginning for these events, and we are stoked to be a part of this series.